Whether you are eating with colleagues, friends or families, at some point during the festive season, you will end up eating from a Christmas menu. But while traditional turkey and a couple of roasties may have fulfilled the brief in the past, today’s discerning palate requires more than boiled sprouts to maintain seasonal joy. From early November you see every restaurant from high street to fine dining proclaim its festive offerings, but with so much Christmas-based cuisine flooding the market – what do people actually want from a Christmas menu? I investigated some of the menus that I felt brought more than turkey to the table. The Cinnamon Club is an innovative and contemporary chain of Indian restaurants that still manages to incorporate hints of expected festive fare while remaining true to their culinary heritage. Dishes like ‘Chargrilled breast of red legged partridge with dried lemon and spiced red lentils’ take a conventional Christmas meat (famed by the 12 days of Christmas song that dates back over 200 years) and places it at the heart of a plate as delicately spiced as any dish offered throughout the year. Christmas dinner has long been accepted as a formal dining concept. 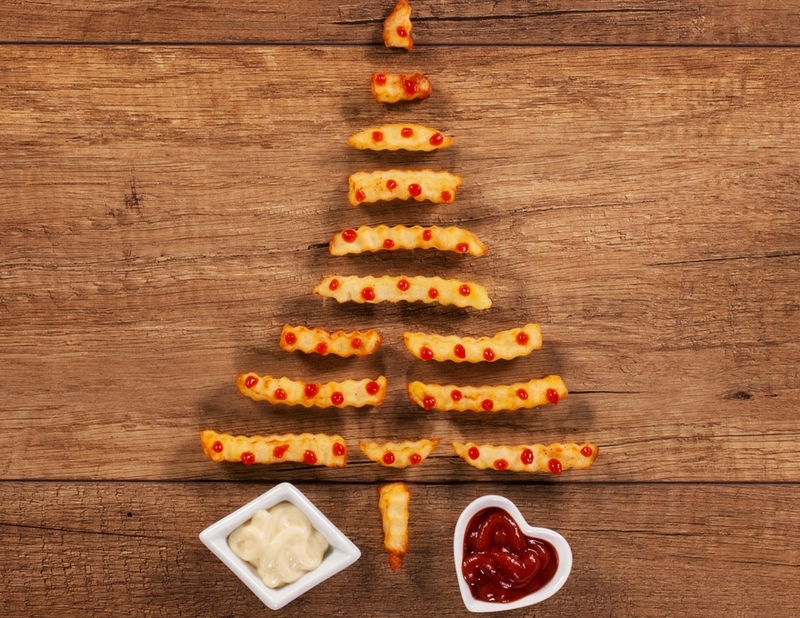 Though it has filtered down to a turkey and cranberry sandwich or a mince pie on the go, some restaurants are applying quality ingredients to a fast casual take on a Christmas menu. Polo Bar is renowned for its 24-hour breakfast service, but with Merry Berry Eggs Benedict and Santa’s Big Breakfast on offer, they bring festive cheer regardless of the hour. Wahaca has taken the stance ‘Tacos not Turkey’, so though the Mexican restaurants are rebelling against stuffing and cranberry sauce, you will still find Christmas flavours in some of their tacos. The beef shin tacos on the Rebellion Banquet are spiced with anise and cinnamon, along with ancho and chilli, to give a little festive fire. A Christmas menu should not just be restricted to food, this is a time of year for indulgence, and often these indulgences come in martini glasses. This is the time of year to dust off the eggnog and blend everything with cranberry juice for festive cheer. That is not to say the drinks should skimp on flavour, appearance or creativity. Galley complements its winter menu with three seasonal cocktails that bring a different flavour to the festive palate. The Xmas Pudding Cocktail contains Courvoisier VS, La Triana PX Sherry, muscovado sugar, spice mix, baked apple puree, a whole egg and currants to complete this Christmas tipple. The Providores Christmas Menu starts with a bespoke Christmas cocktail that encompasses festive flavours with an added sparkle to mark the event and ensure it is a refreshing welcome drink. 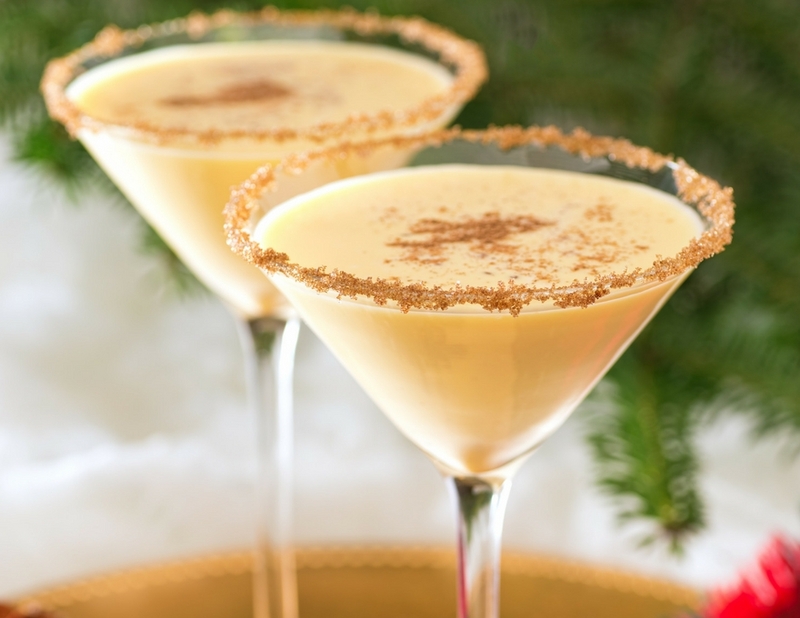 With touches of cinnamon, brandy and vermouth it packs a festive punch. 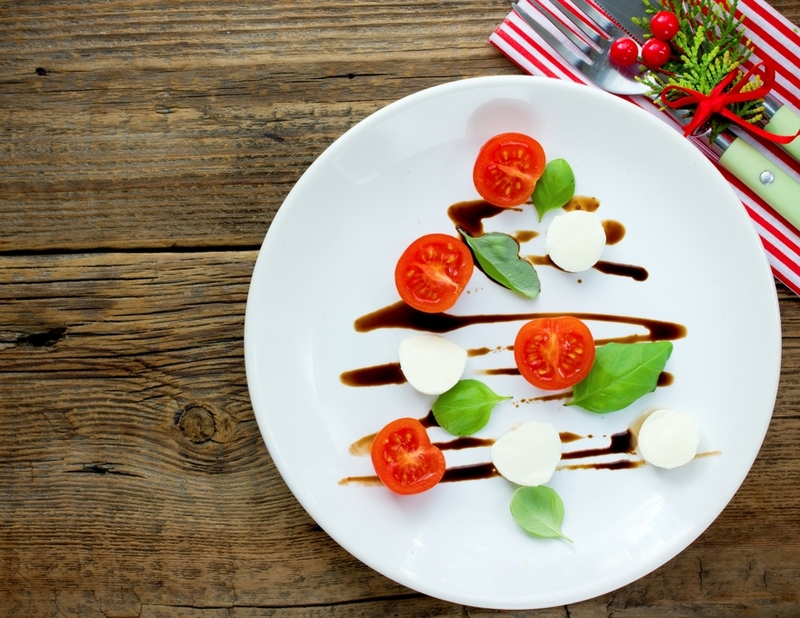 What people want from a Christmas menu is to be welcomed with traditional flavours but in a surprising dish. Whether this is through a fusion of cuisines or by de-formalising the event, people want to be entertained by eating out as they would at any time of year, but with a nod towards the festive season.